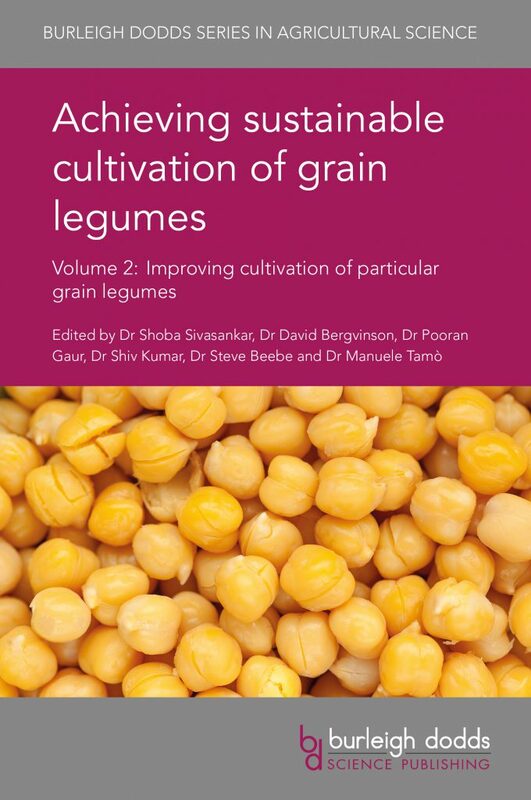 Grain legumes are widely seen as a key food security crop in the developing world. 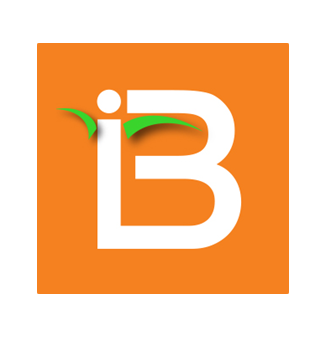 This major two-collection reviews the wealth of recent research on improving cultivation of this major crop. 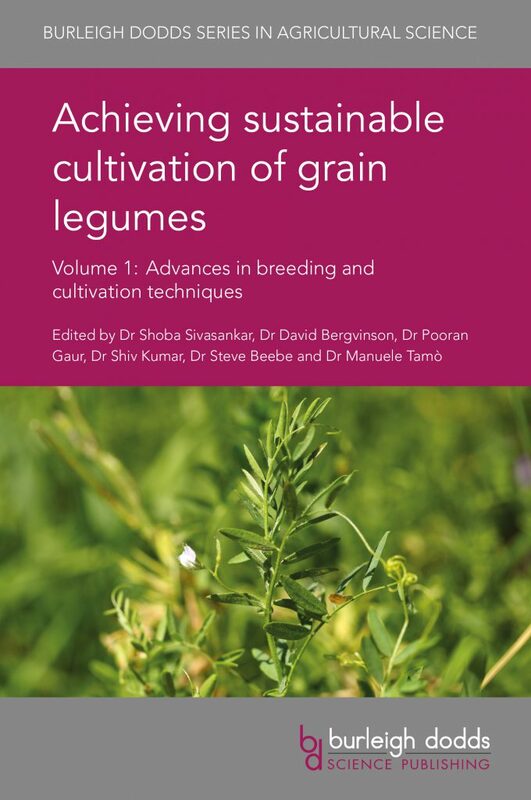 The first volume ranges from plant physiology and breeding through to better cultivation techniques, while the second volume in this collection focusses on improving the cultivation of particular grain legumes, starting with common beans, chickpeas, lentils, soybeans and groundnuts. 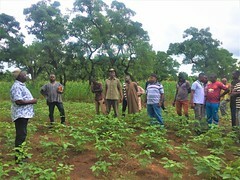 A second group of chapters discusses cowpea, faba beans and pigeonpea.